I am honored to have the opportunity announce an Exclusive Giveaway ONLY for SCforum's members provided by our partner Company - . 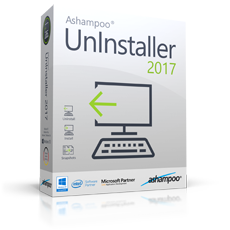 With courtesy of our Sponsor, We have 15 licenses for Ashampoo ZIP Pro 2 + Full version of Ashampoo Uninstaller 2017. 4a. 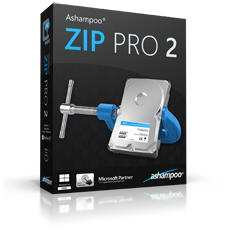 For ZIP Pro, We'll manually distribute license keys on "first-come, first-served" policy via PM or email. The best software,very good.Thanks for giveway. Biljana Cvetkovic dijeli objavu od Ashampoo.